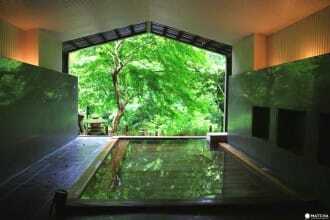 Hakone is close to Tokyo and Mount Fuji and is a popular travel destination. 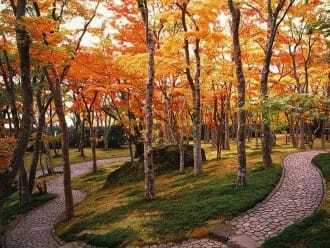 Hakone can be enjoyed year-round with its stunning seasonal landscape and many events. Located in between Tokyo and western Japan, you can take the Shinkansen to Odawara and go to Osaka and Kyoto via Hakone. 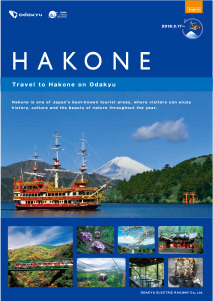 Make your trip in Hakone with your pass in hand! 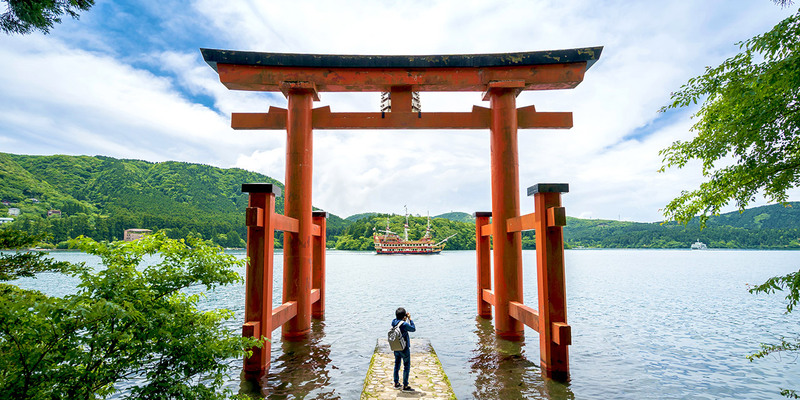 Hakone boasts amazing places to visit and fun activities, which make it a popular travel destination in the outskirts of Tokyo. In this article, we introduce a recommended route for those traveling solo. 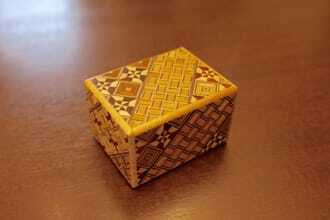 It includes refined dining, outdoors and art. 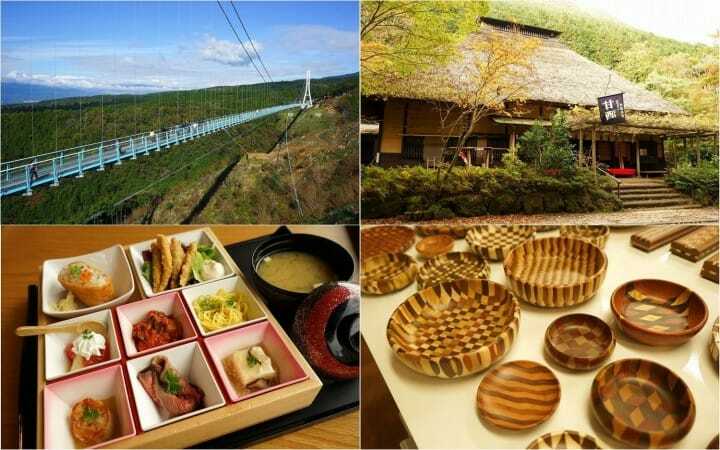 This Hakone route allows you to enjoy popular local cuisine, art, and nature, as well as a spectacular view of Mt. Fuji during teatime. At the end of the day, shop to your heart’s content at an outlet mall. 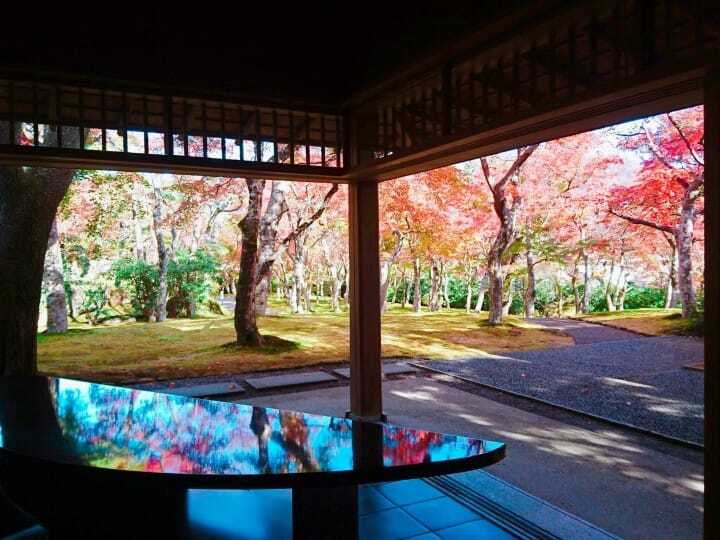 In Hakone, you can enjoy art museums in addition to hot springs and scenic spots. 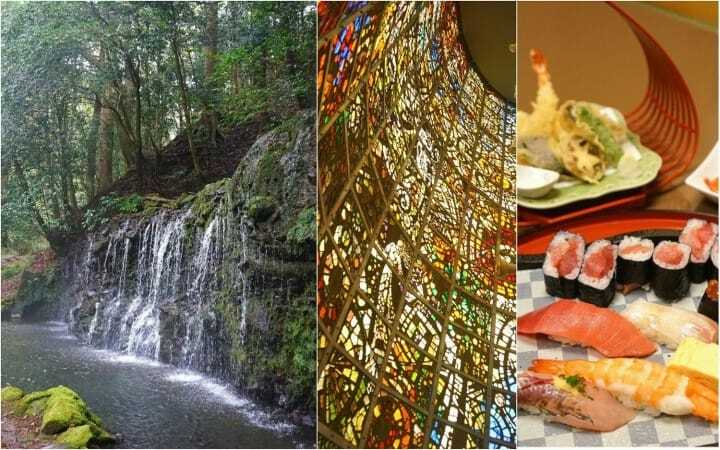 This travel plan takes visitors on a tour of two museums in the area, including the Lalique Museum and the Hakone Museum of Art. If you are heading from the Kansai region to Hakone, you just need to get off at Mishima Station on your way from Osaka or Kyoto to Tokyo by Shinkansen. 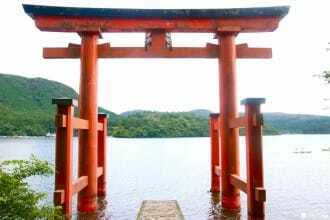 From here, use the Hakone Freepass to travel around Hakone at an affordable price. 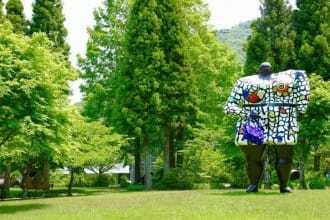 Hakone is considered the perfect travel destination for those who love art thanks to its many beautiful art museums. 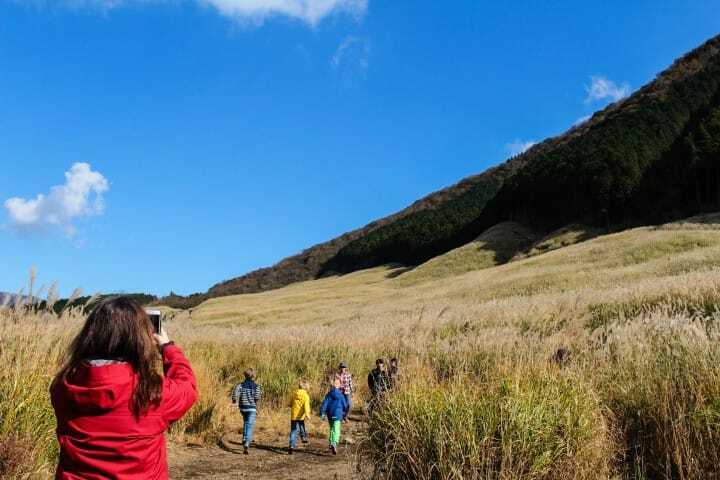 By using the convenient Hakone Freepass, you can visit the art museums in Hakone along with the scenic nature spots in the area. 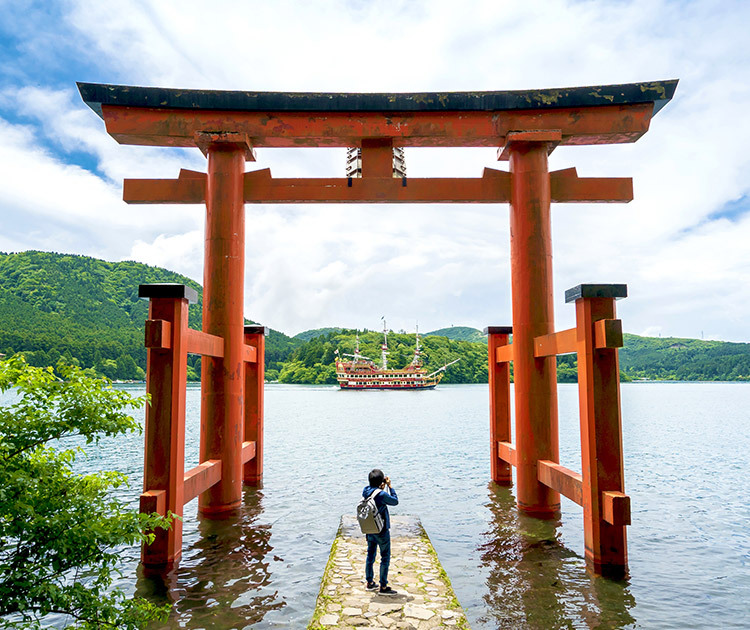 What’s the best route to take on a one day trip to Hakone so you can enjoy local food and visit shrines and other beautiful places? 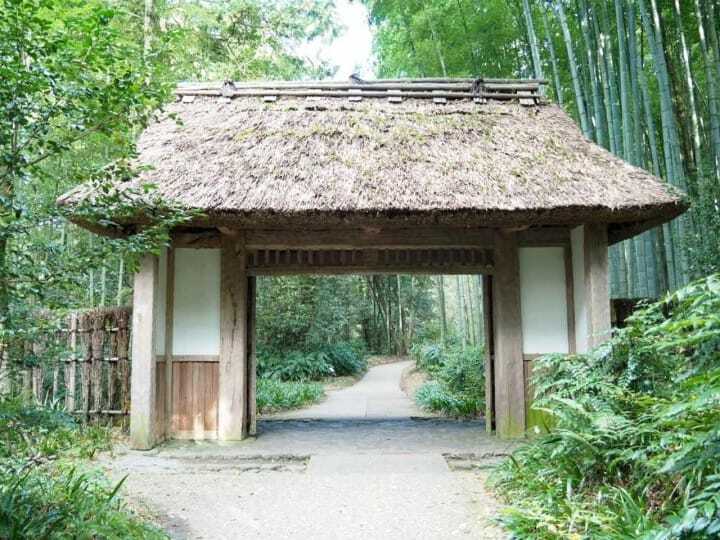 We introduce an itinerary from Shinjuku to several representative places to visit n Hakone. 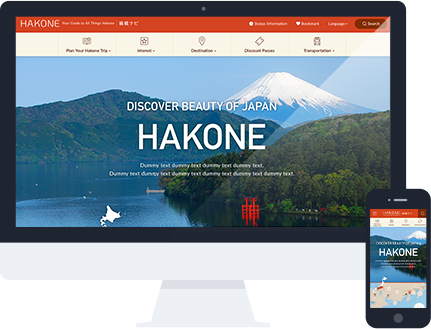 A Hakone travel site run by Odakyu Hakone Group. 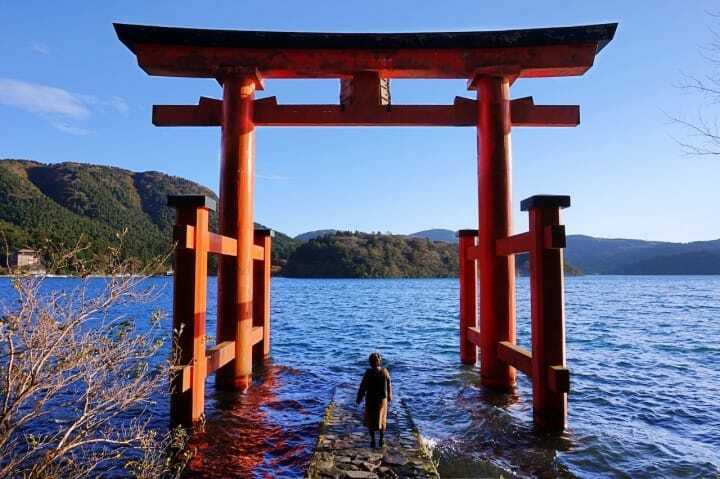 Find everything on Hakone needed for an exciting trip, from travel itineraries to suggested destinations, directions, and special events.